There’s a rally planned for 6/24/2012 in Jacksonville, FL, that will perhaps buoy her back up into the spotlight. 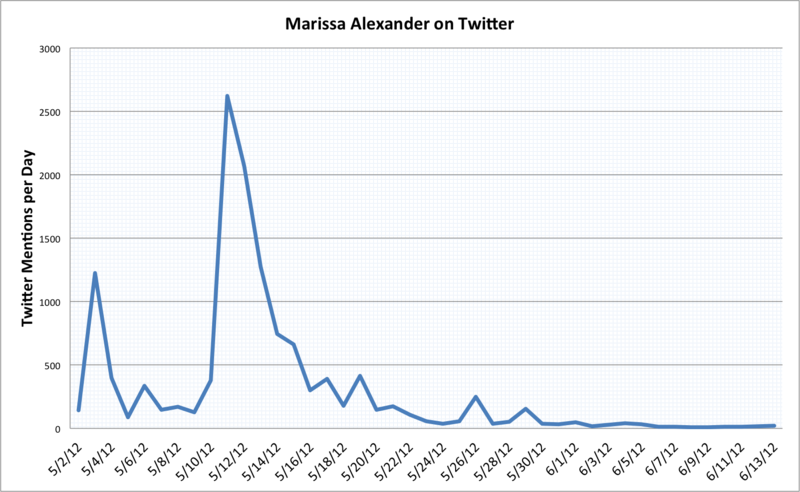 You can find details here as well as general information about the effort to free Marissa. 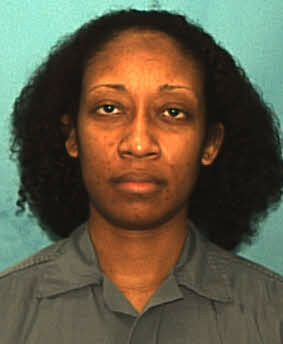 This entry was posted in News and tagged Marissa Alexander by Charles McGuinness. Bookmark the permalink.